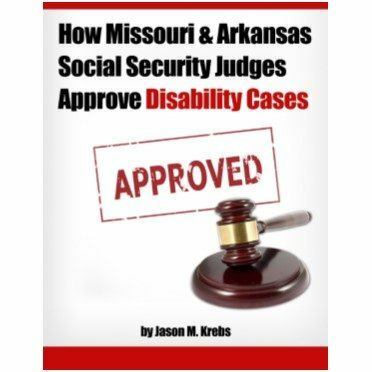 Missouri Disability and Back Pain. 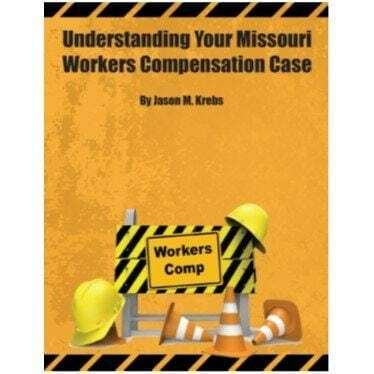 Can a Springfield Missouri Disability Attorney help my back pain case? 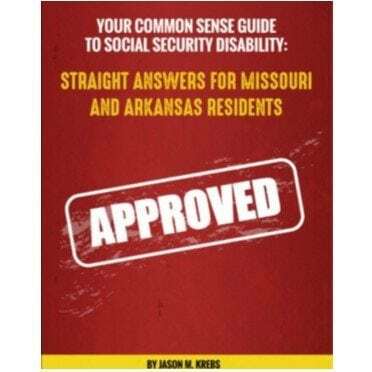 What can I do to help my Springfield Missouri Social Security Disability case?